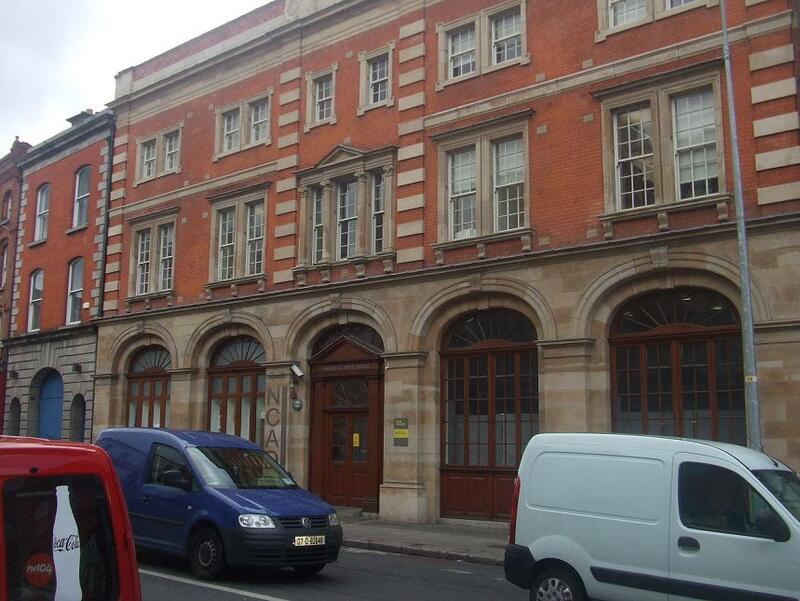 ‘Elevation of Thomas Street Fire Station’ (NCAD today) | Come Here To Me! The Harry Clarke House on Thomas Street is a part of the National College of Art and Design (NCAD). A firestation had stood on Thomas Street, opened in the year 1913, and below is a drawing showing the ‘Elevation of Thomas Street Fire Station’. 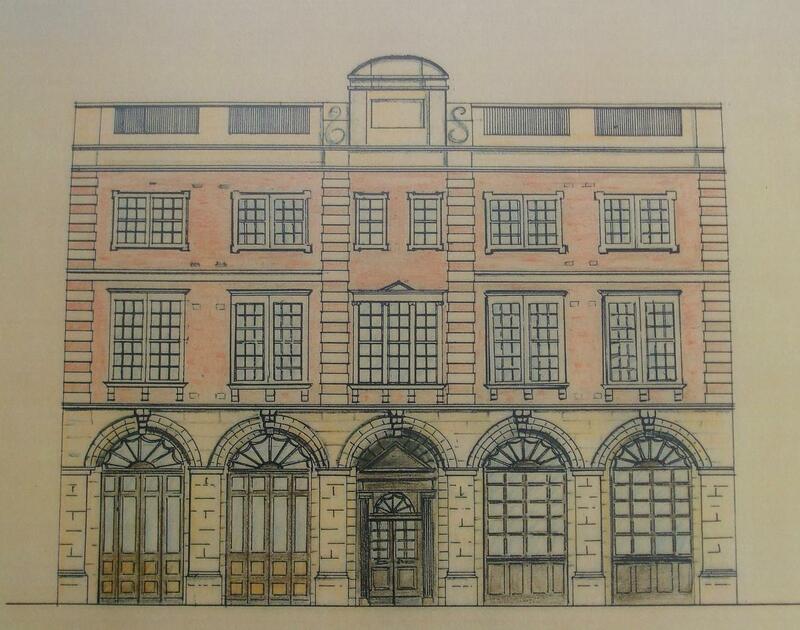 Recently, we posted the original architects drawing for Tara Street Fire Station. The old drawings and plans for these stations are magnificent, and in time I hope to post more. Earlier in the week we posted on the ambitious proposals for Thomas Street from the people at the Dublin Civic Trust. This street really is the heart of the city, and hopefully its rich cultural and architectural history will some day be properly appreciated.